Watch this short YouTube video to see exactly how FitnessTexter works. Fill out the form below and we’ll contact you to set up your 10-day free trial. 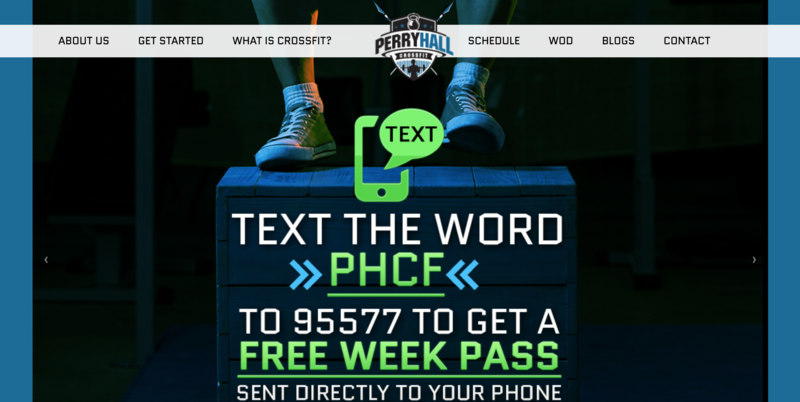 During your free trial, we’ll activate your custom texting code and provide you with free marketing materials. During the free trial, you’ll either generate enough new member leads that you’ll decide FitnessTexter is a good investment, or you won’t. It’s pretty much black or white. After 10 days, if you decide to keep using FitnessTexter, it’s $55/month. FitnessTexter Costs $55/month. Month-to-Month. No Contracts. No Commitments. Cancel Anytime. Here are just some of the fitness businesses that have used FitnessTexter to increase their membership. 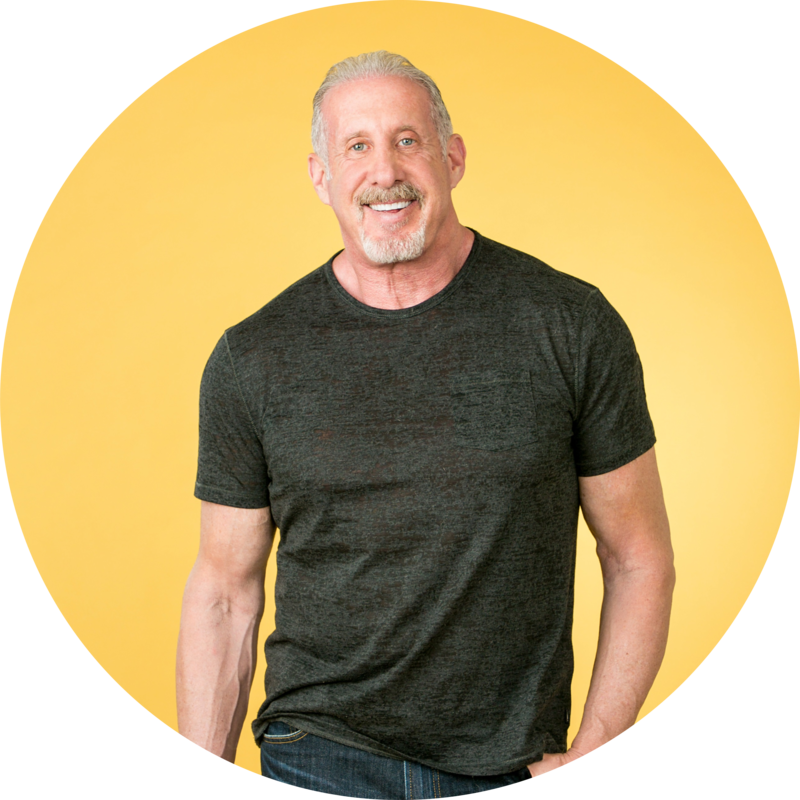 A simple “Pop-Up” on their homepage has helped Larry North Fitness generate well over 25 leads per month. Click the picture below to visit their website. 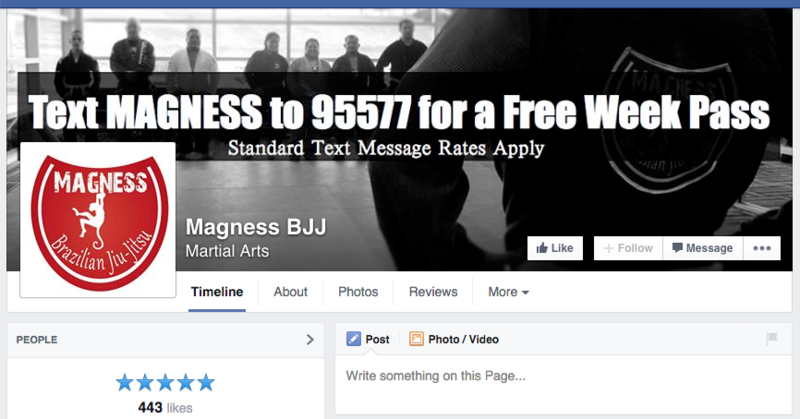 Here’s an example of a FitnessTexter client getting tons of social sharing after posting their FitnessTexter deal on Facebook. 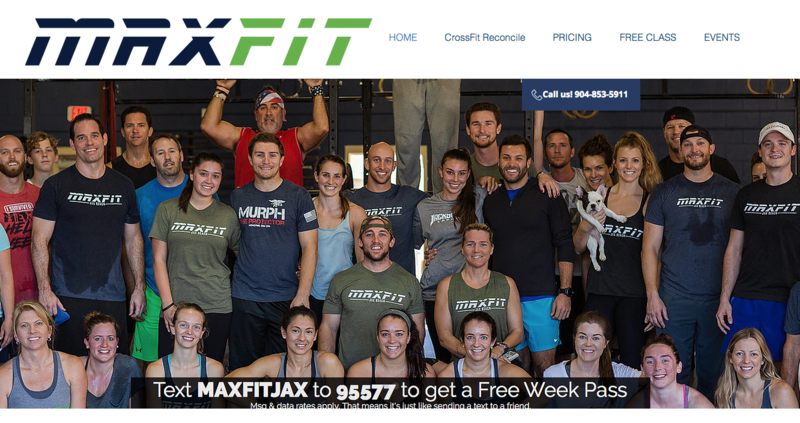 FitnessTexter LLC is not affiliated, connected or associated with the CrossFit, Inc or any of its subsidiaries. I’m averaging about 15-20 leads a month using FitnessTexter. If I’m not getting 3 new members a month, I need to fire my coaches. If I get 3 new members a month and retain them, by month 4, that’s a total of 12 members from FitnessTexter. That’s over $1200 for the month. I’ve spent several thousands over the last year trying different companies and all their promises, and you are by far the best. Great service, great results, the real deal. 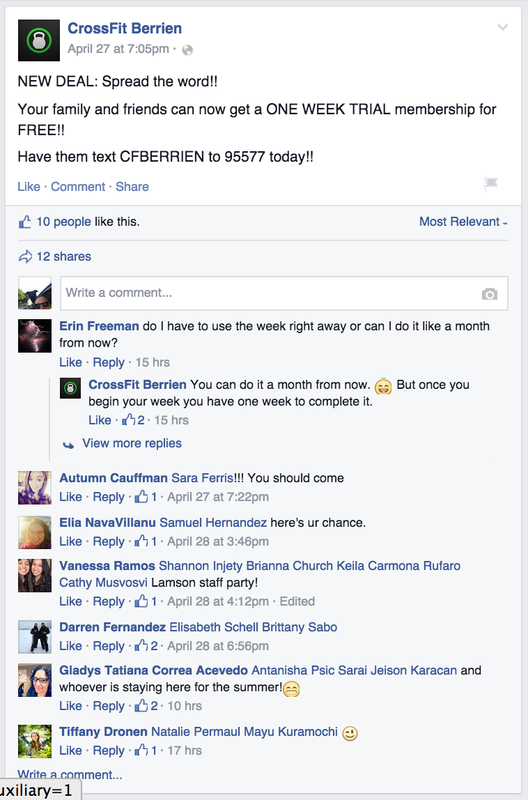 FitnessTexter is not a mass-texting service. Sending “text blasts” annoys people (and is illegal in some cases). We don’t “blast” and neither should you. FitnessTexter is a one-time text message lead generation service. When someone signs up for your deal, they get your coupon and one reminder message, that’s it. We don’t want to annoy them. 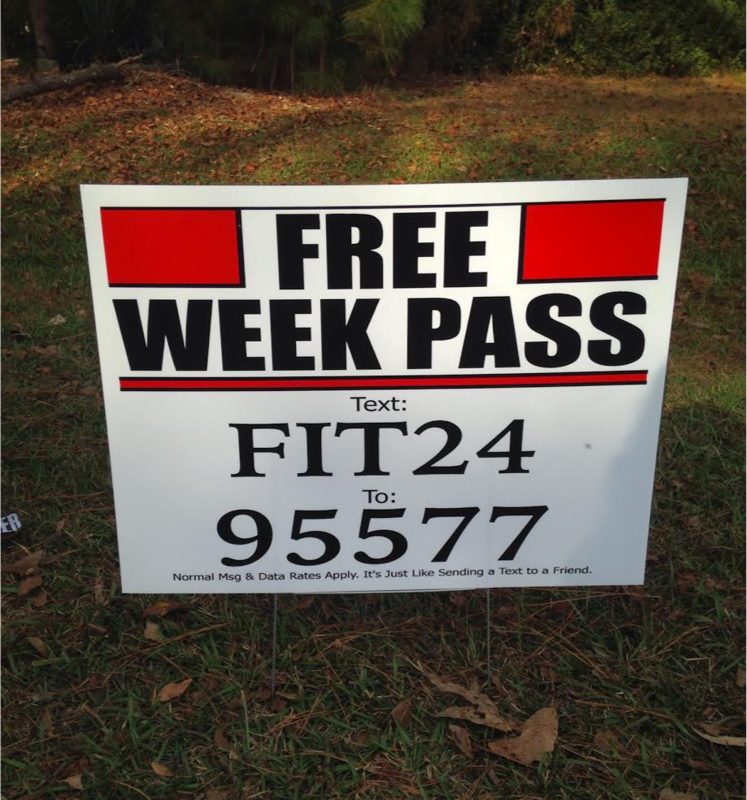 Interested in a 10-day free trial of FitnessTexter at your gym? Don't worry, it's not a sales call. We're programmers, not sales people. Once we explain FitnessTexter and answer your questions, we'll email you a link to set up your free trial whenever you're ready.